I am happy to announce today that our official iOS App has hit the AppStore. 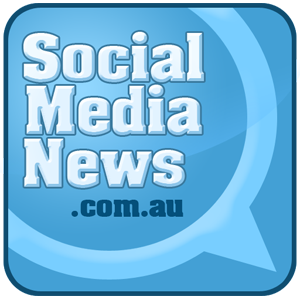 You can now download the SocialMediaNews.com.au iOS App from iTunes. Will be updated for iPhone 5 shortly. This application uses the native iOS Facebook Share and Tweet functionality that is built into iOS6.